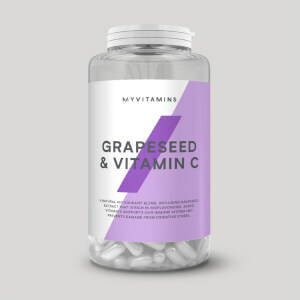 Vitamin C is important for all training goals as it supports your body’s immune system after working out.1 Our vegetarian and vegan-friendly tablets are ideal for anyone looking to increase their vitamin C and cherry intake in an easy way. Our daily health supplement delivers the equivalent of 600mg Montmorency cherry per serving, plus it’s packed with a large helping of 80mg of vitamin C — making sure you hit your recommended daily allowance in a convenient way. 2. 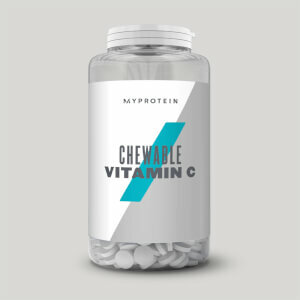 Vitamin C Contributes to a reduction in tiredness and fatigue. When to take Montmorency Cherry & Vitamin C? 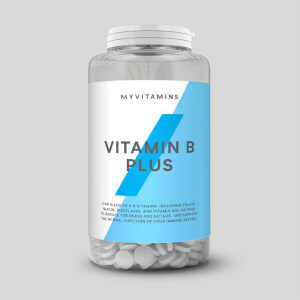 Take 1 capsule daily before or after exercise. What does Montmorency Cherry & Vitamin C work well with? 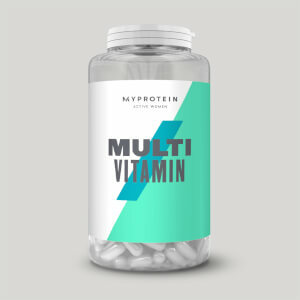 Our capsules are great for topping up on vitamin C, but to make sure you’re getting all your essential vitamins and minerals, add our Daily Multivitamin. Bulking Agent (Microcrystalline Cellulose), Vitamin C (Ascorbic Acid), Capsule Shell (Hydroxypropyl Methylcellulose), Montmorency Cherry Extract 50:1. These were a great price for a great product. I took advantage and stocked up because these really help me sleep better, and therefore function better. I've only recently discovered montmorency cherry but I wouldn't be without it now and these are the best value I've found.